was kind enough to share this, which gave us an idea for the next challenge! 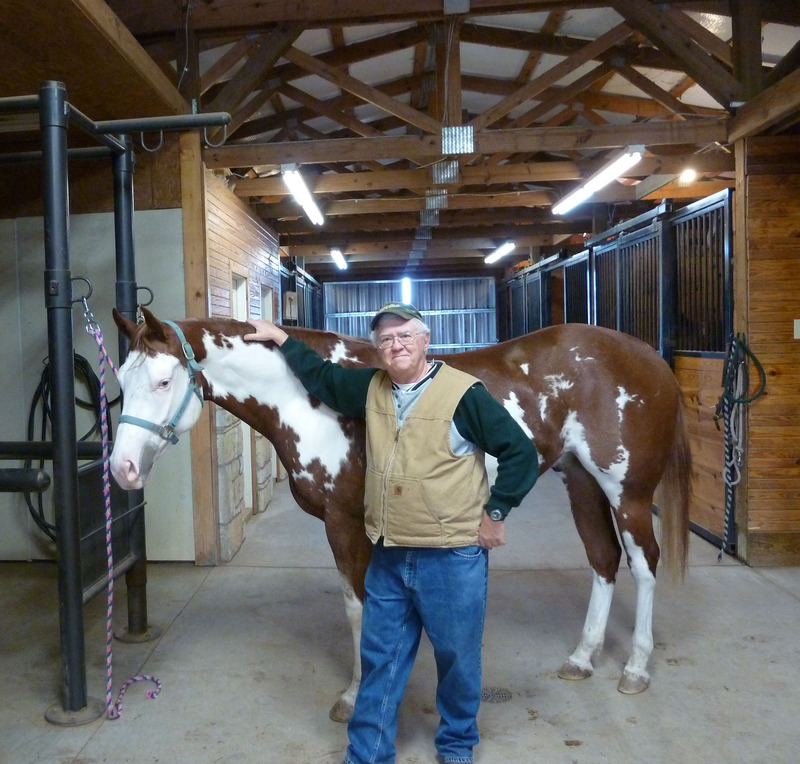 Attached is a submission along with a picture of the author…..and Rad the horse. Yes, he’s real. And I wouldn’t trade him for a dozen other horses. Winners/Pieces will be chosen in our blind reading, and we are aiming at anthologies down the road.